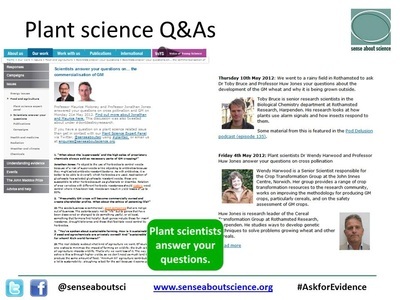 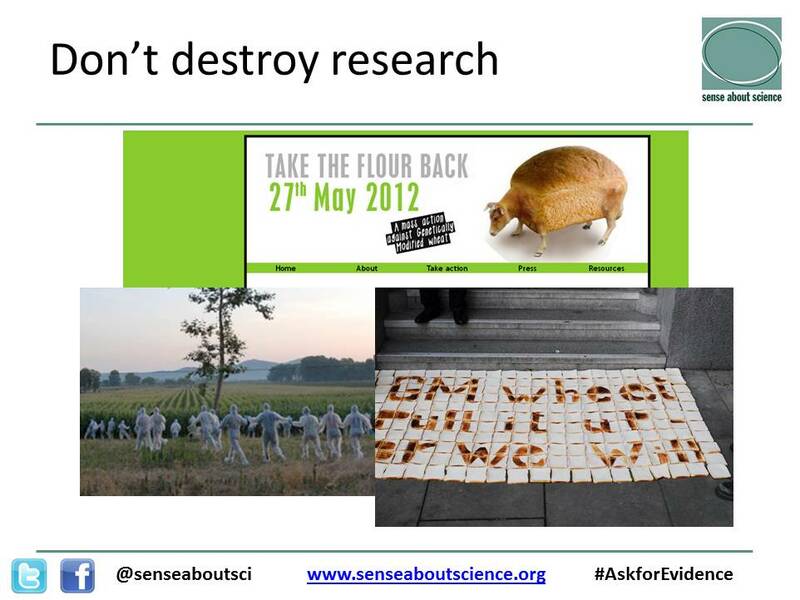 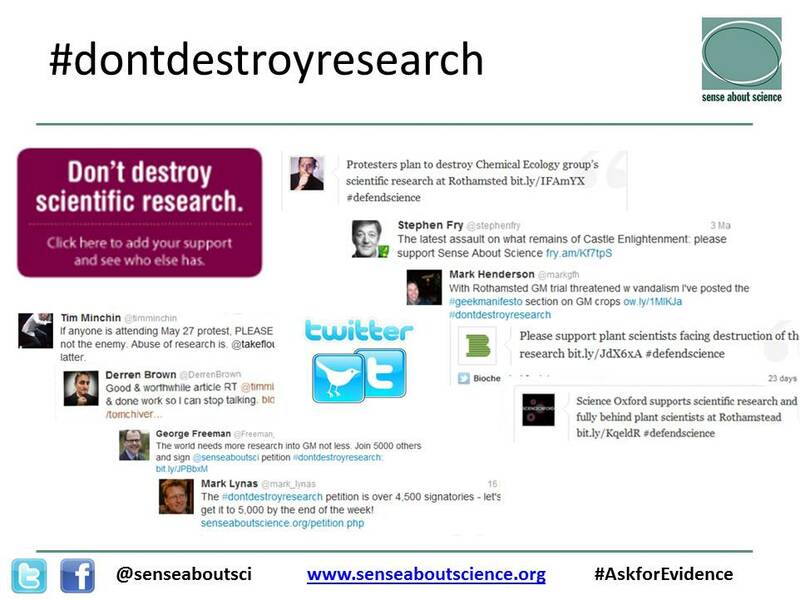 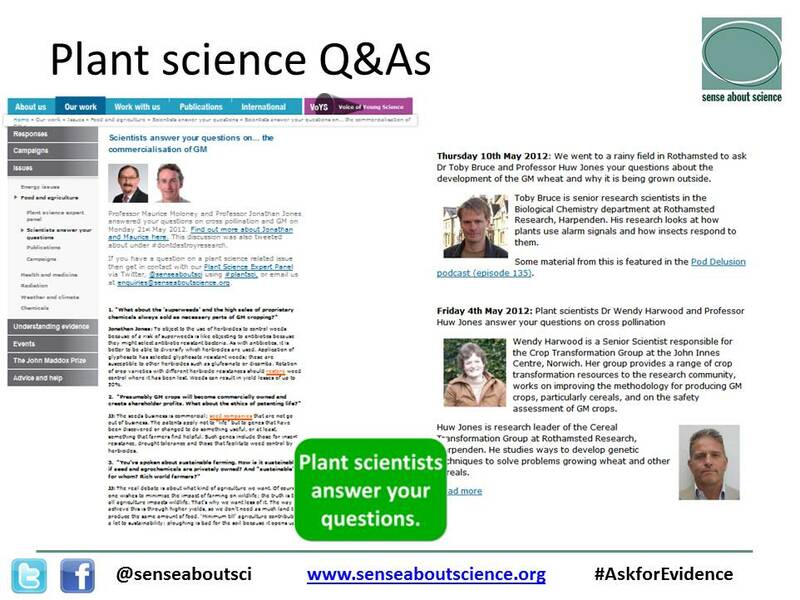 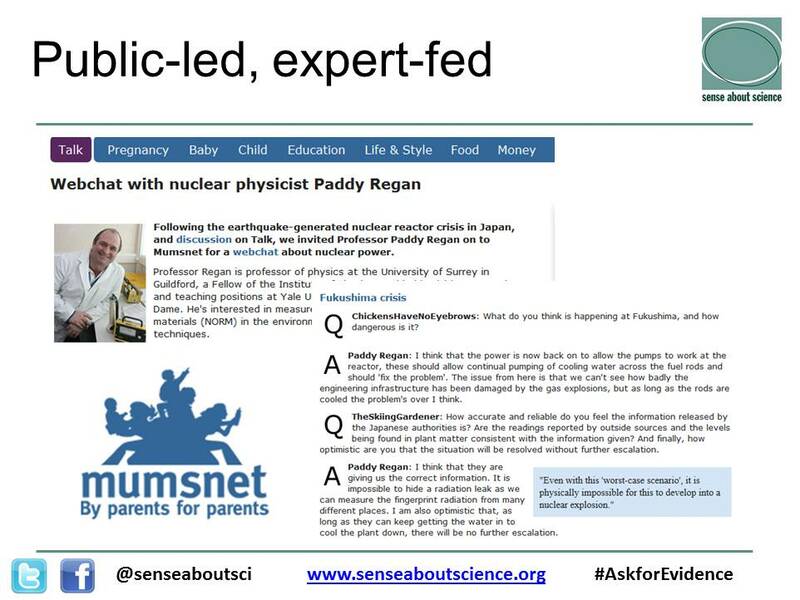 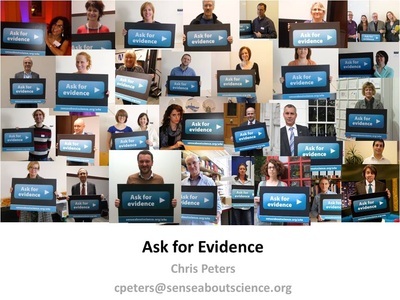 Chris Peters (see photo on left) gave Society members a talk about his organisation called Sense About Science on 27th September 2014. Chris's full set of presentation slides (37 slides) is shown below as a set of photographs. 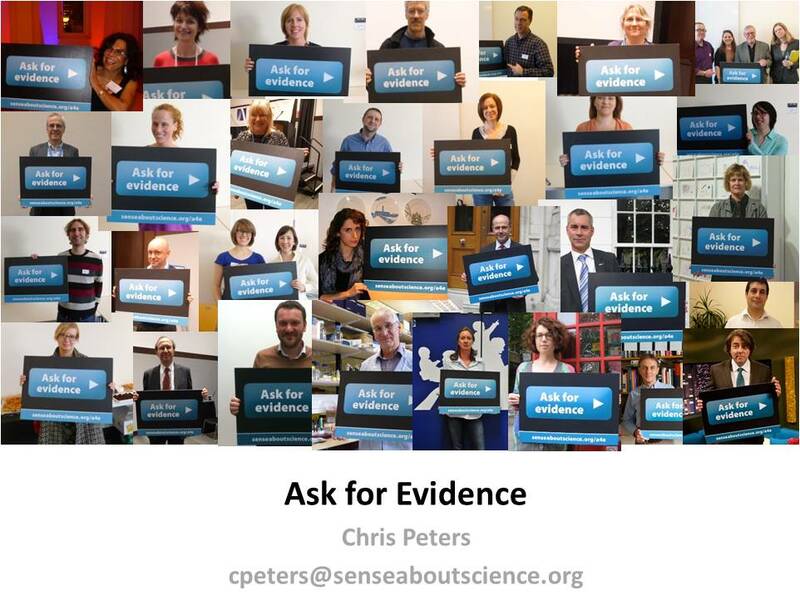 Clicking on any of the slide show photographs will enlarge it and show the slide number. 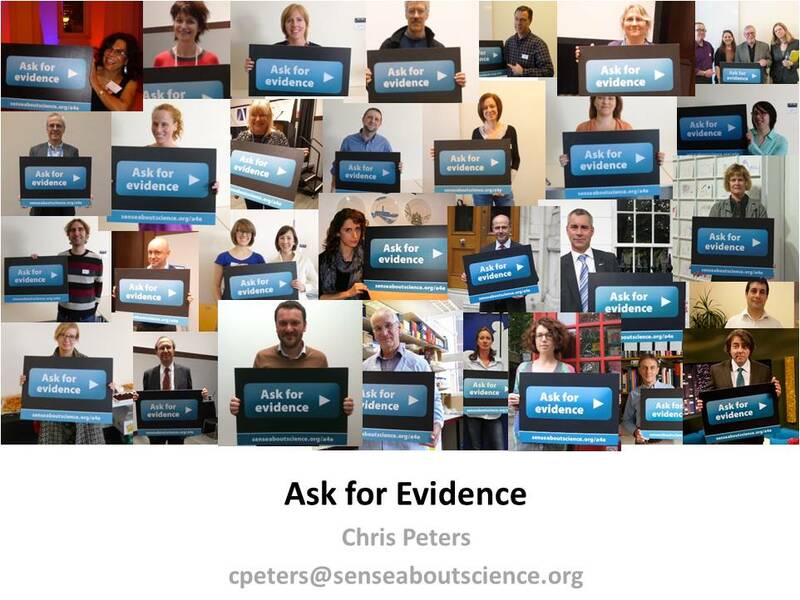 During his talk Chris wanted to show a video about clinical trials but he could not get the video to work on his laptop. 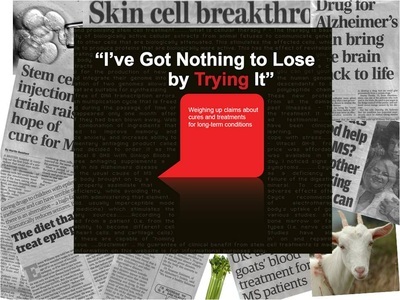 Please click on the following link to see it ﻿CLICK HERE TO SEE THE VIDEO The video is about the AllTrials campaign which Chris's organisation are coordinating and the video explains very clearly what the problem is and how people can help. 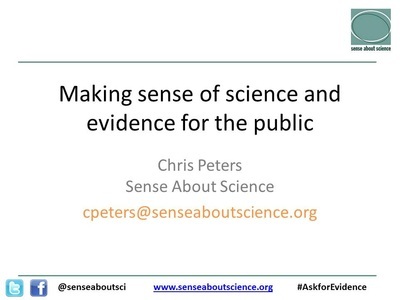 Here is a description of the Sense about Science Organisation provided by Chris Peters. 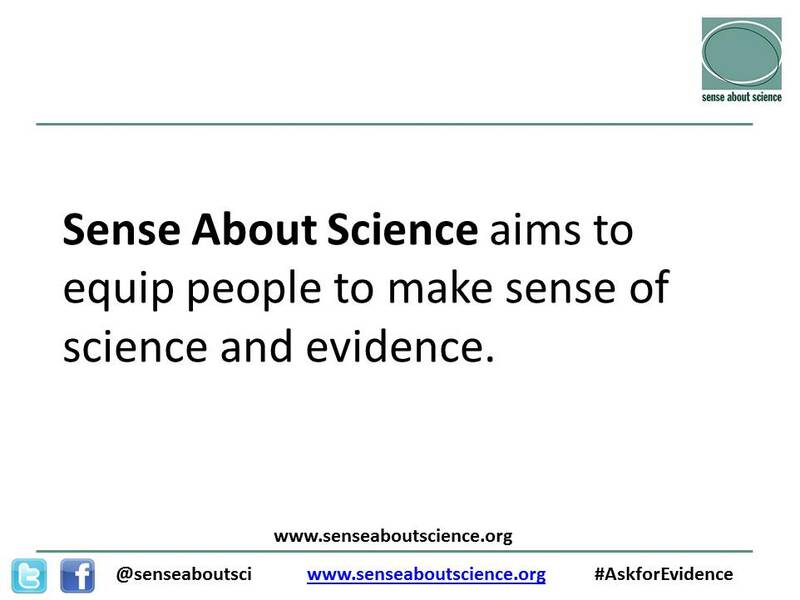 Sense About Science is a charitable trust that equips people to make sense of scientific and medical claims in public discussion. 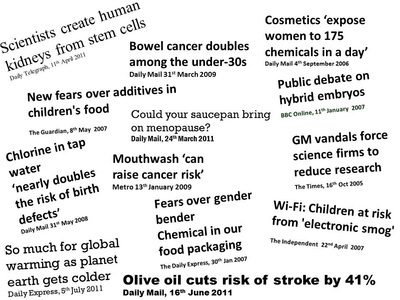 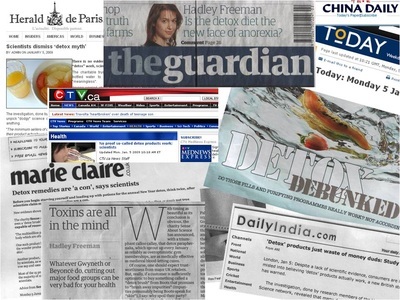 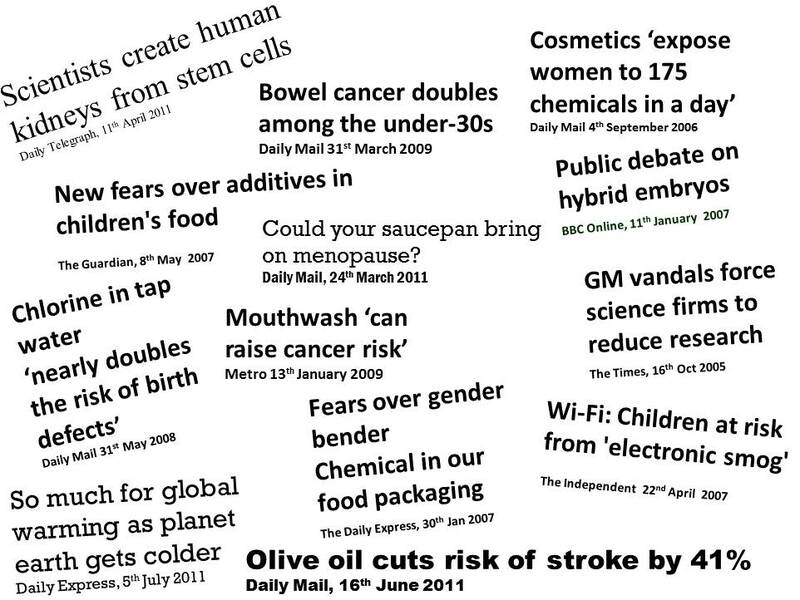 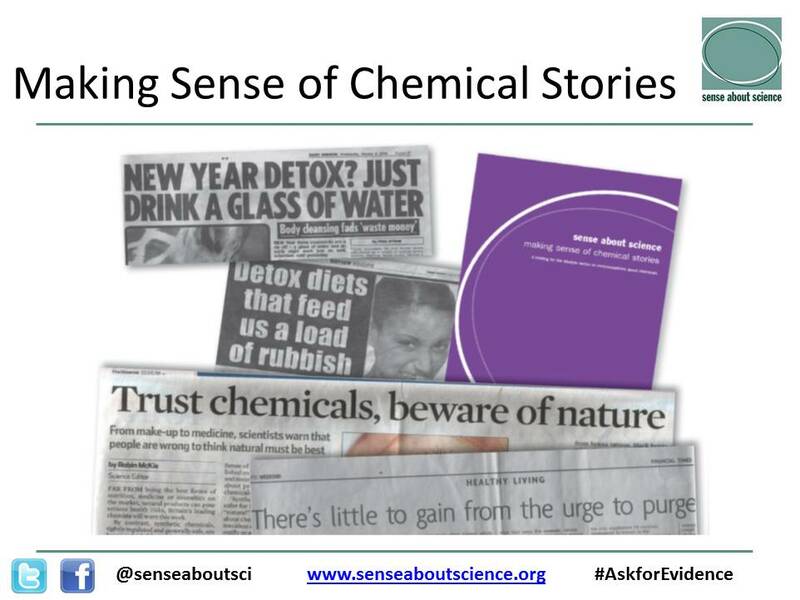 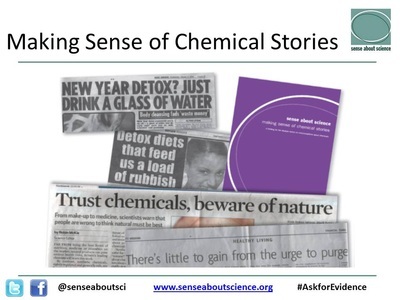 It’s not always easy to tell whether the claims we come across - use this chemical, follow this diet, change school meals, limit phone use, avoid plastic - are based reliable evidence and sound science. 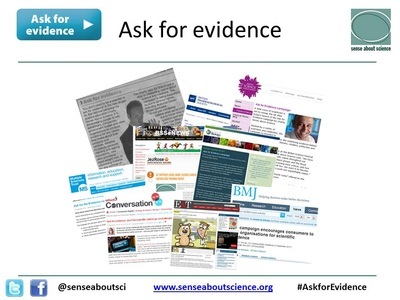 But there’s something you can do to protect yourself from misleading information – Ask for Evidence. 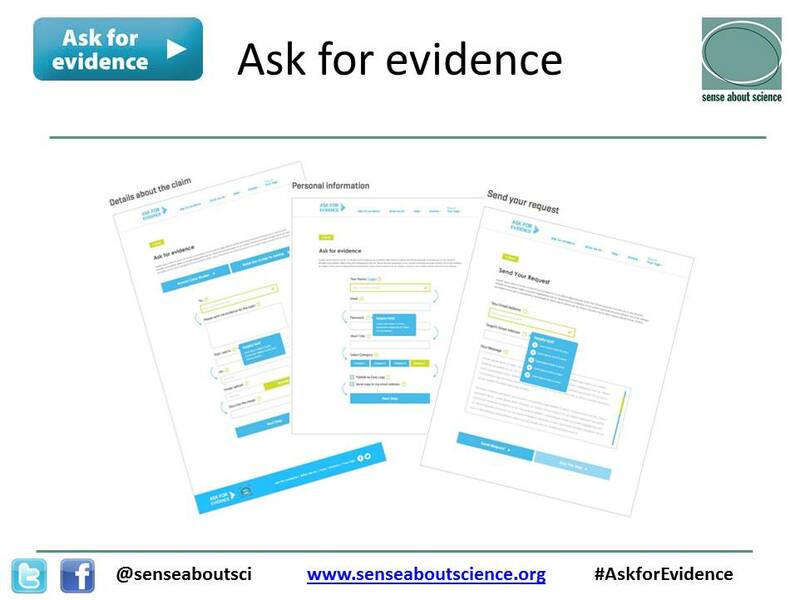 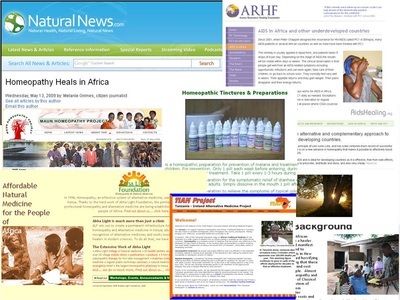 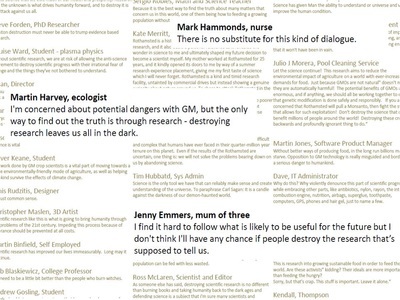 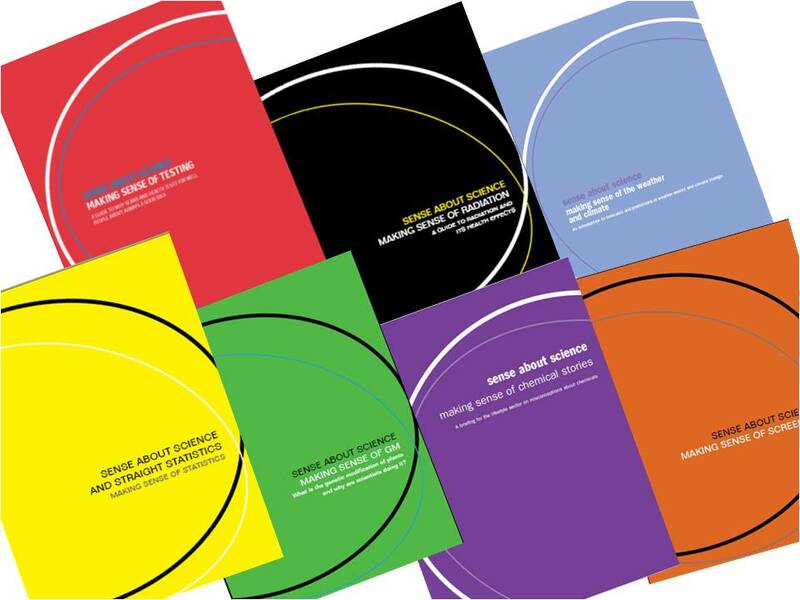 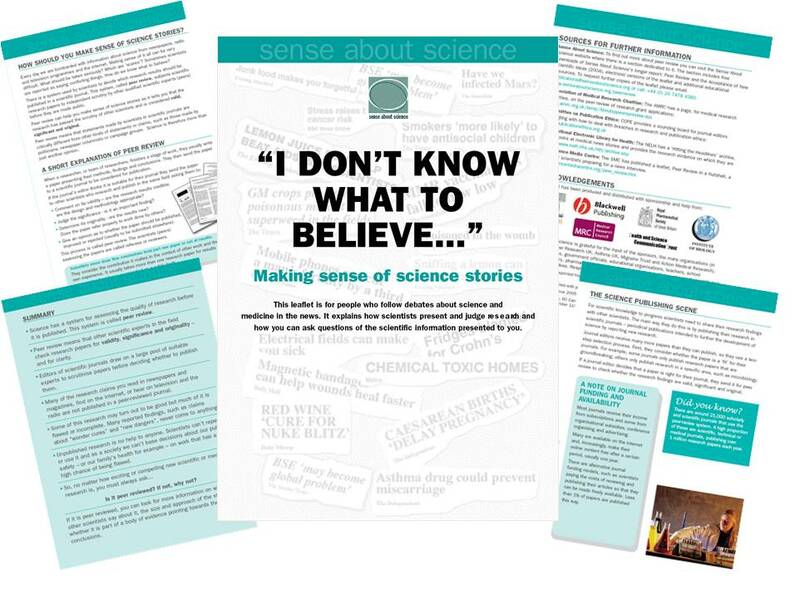 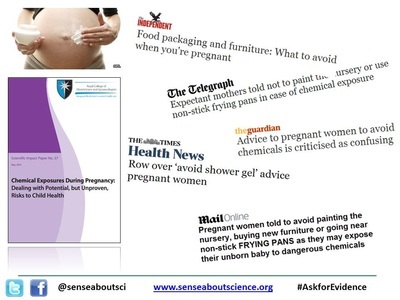 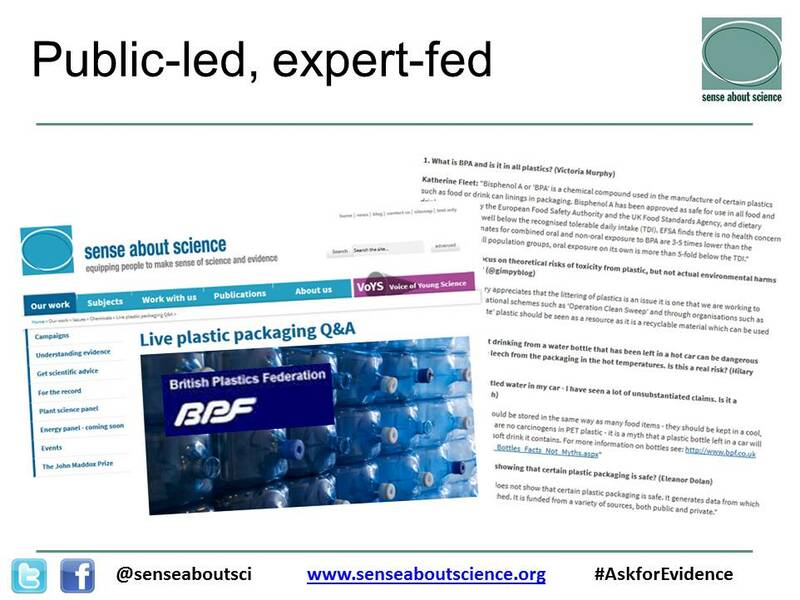 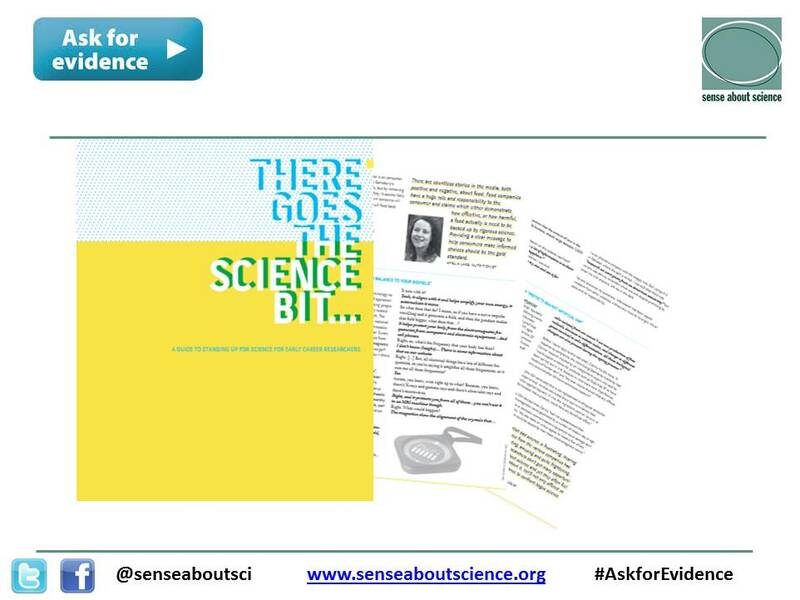 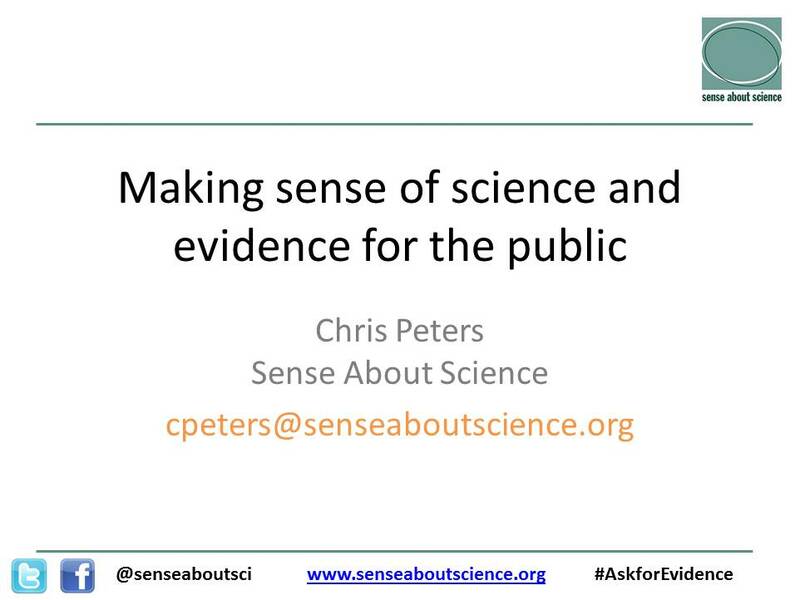 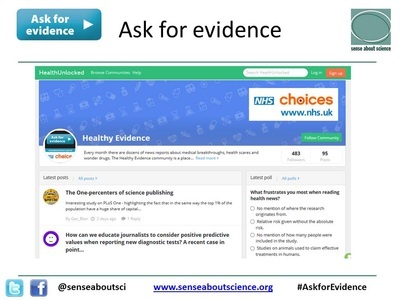 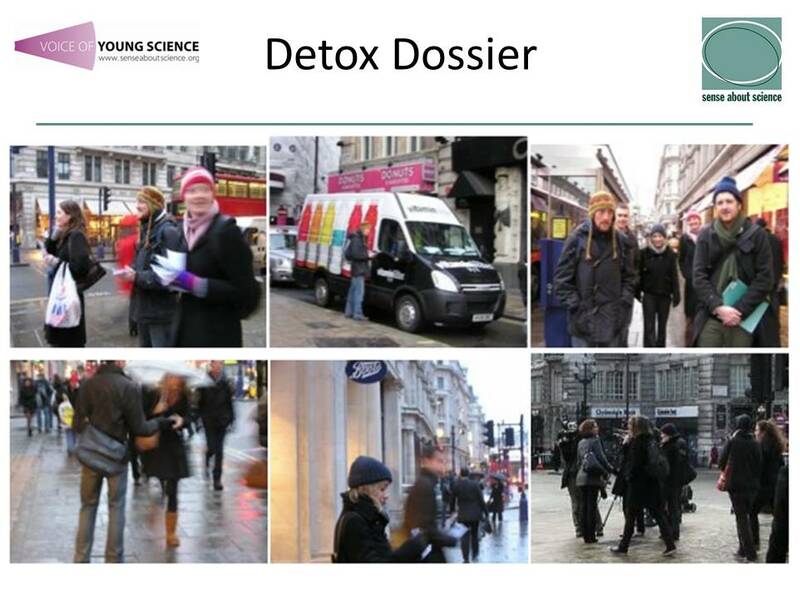 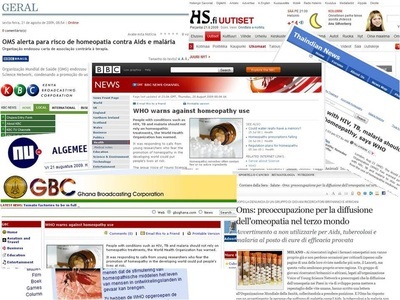 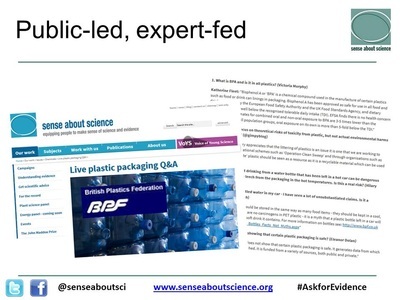 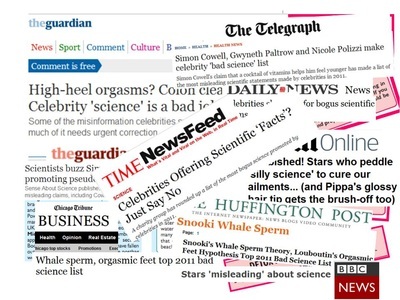 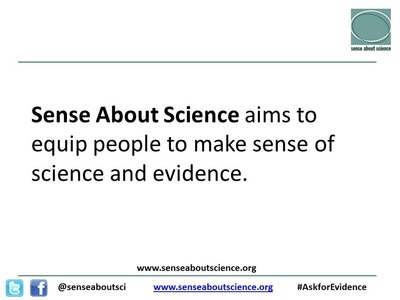 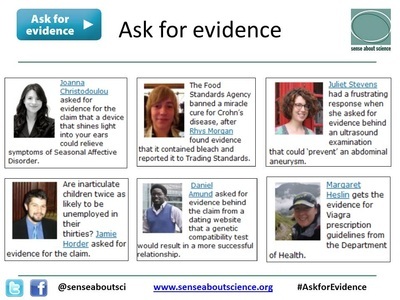 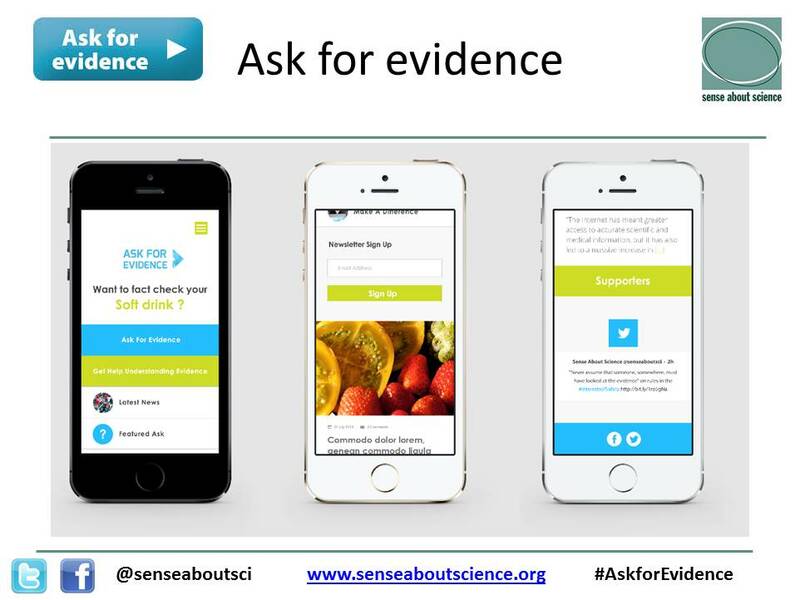 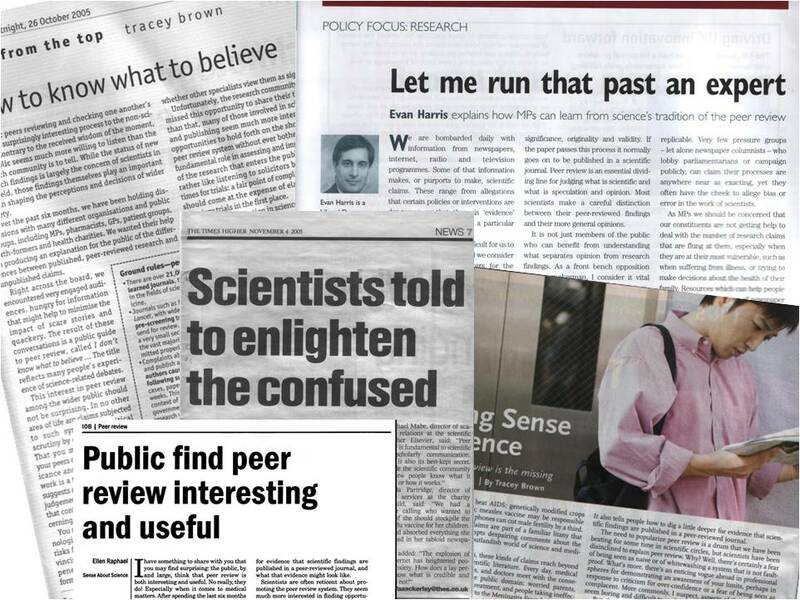 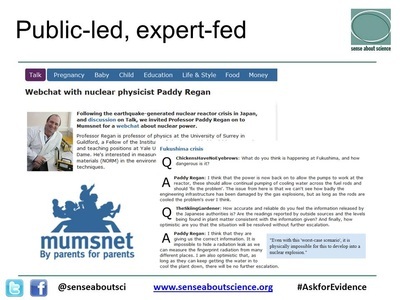 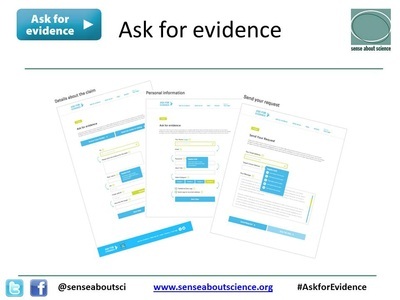 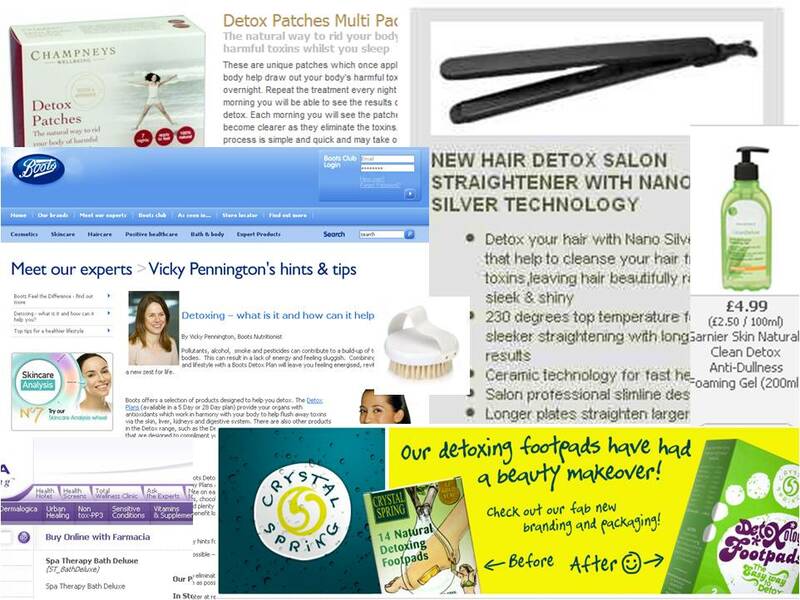 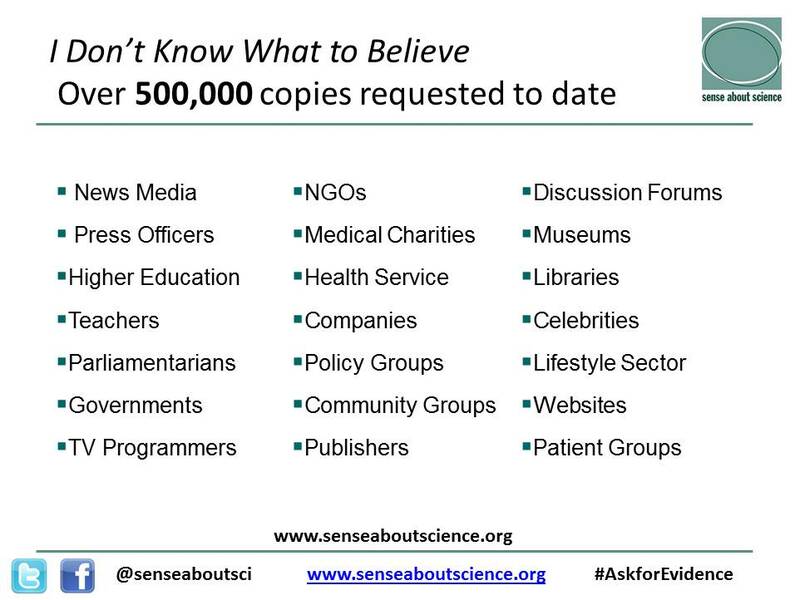 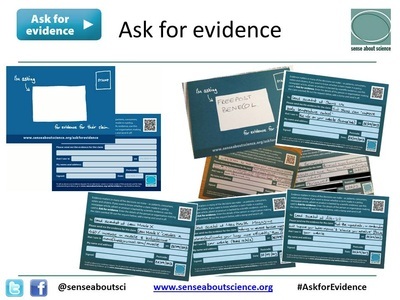 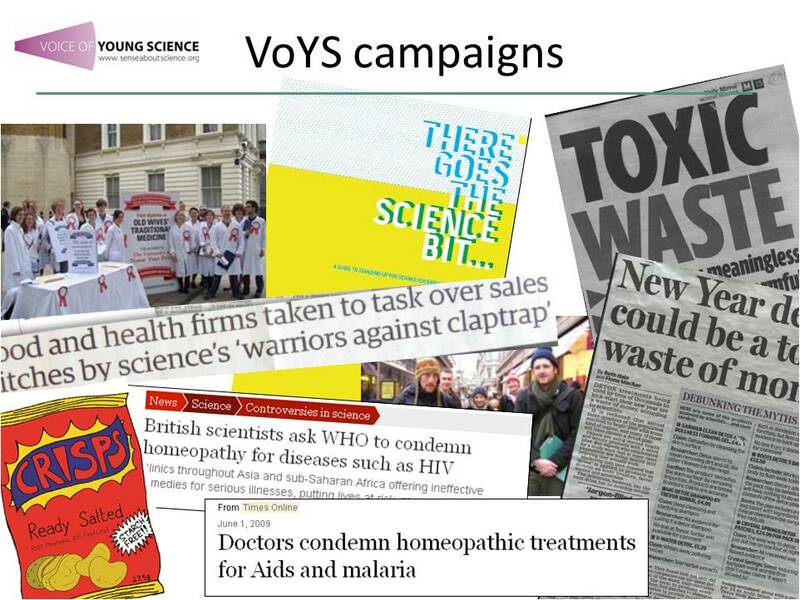 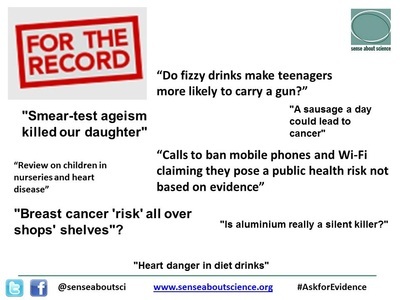 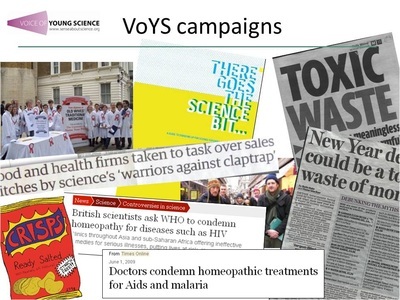 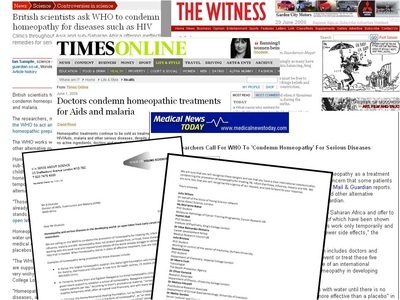 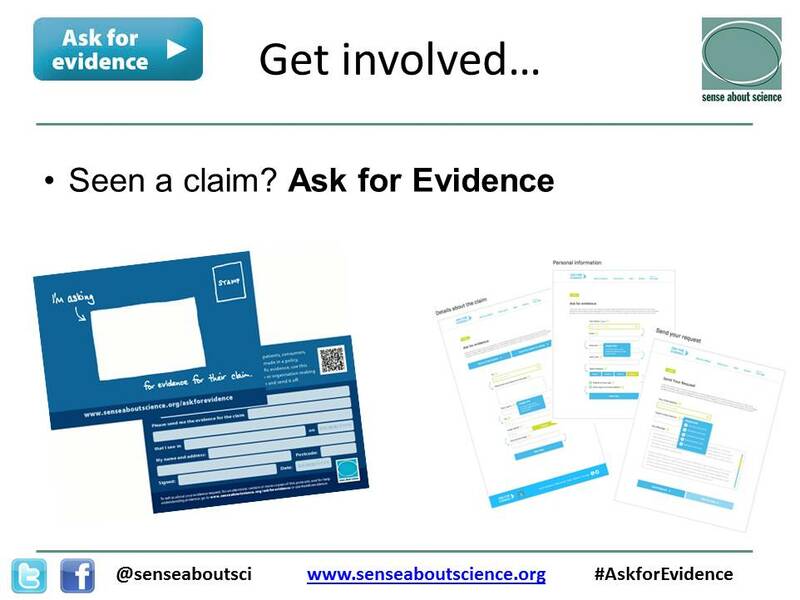 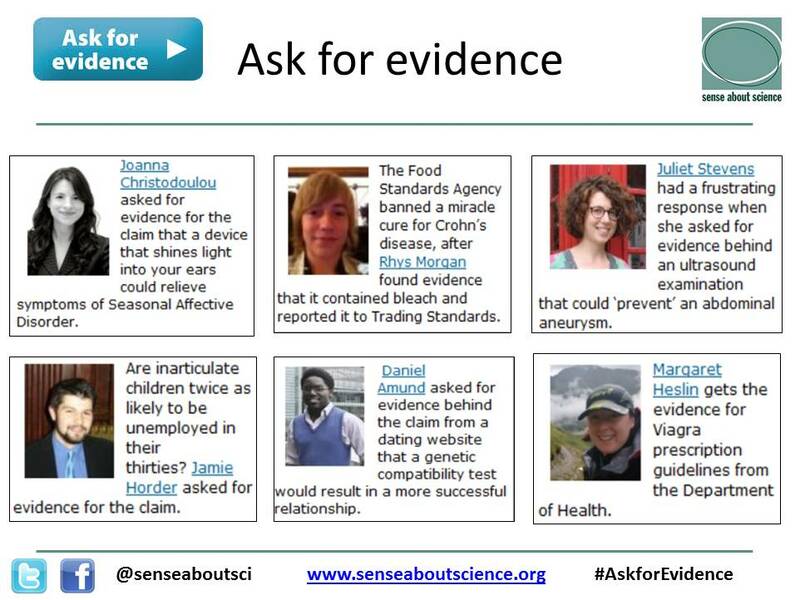 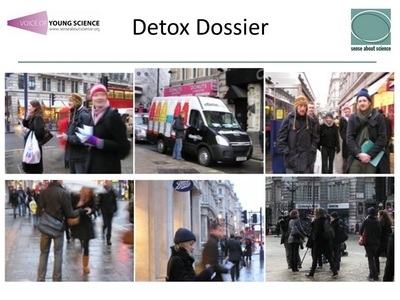 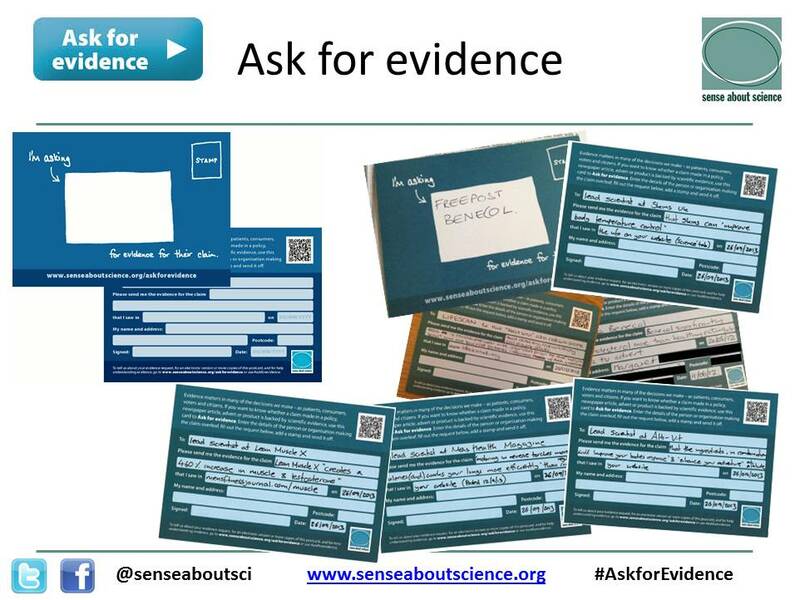 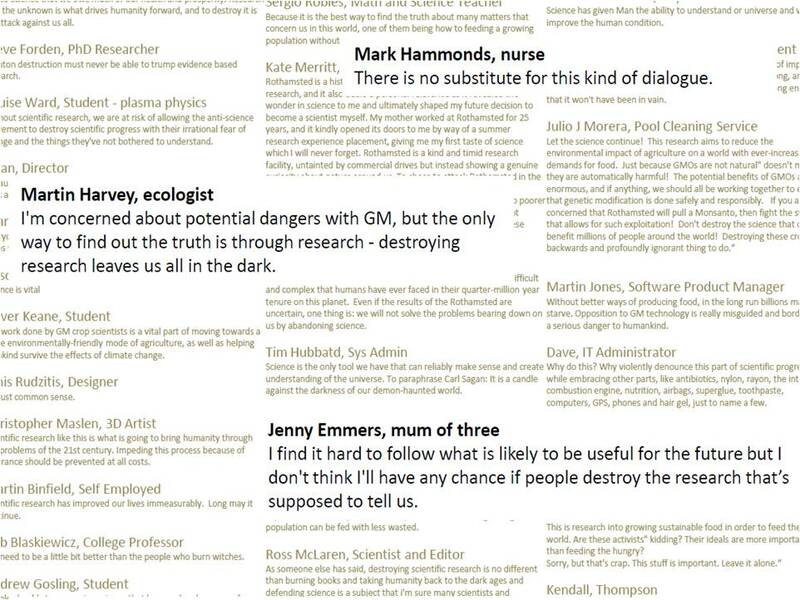 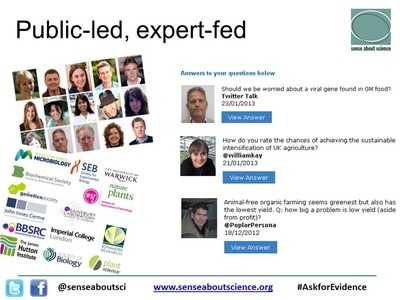 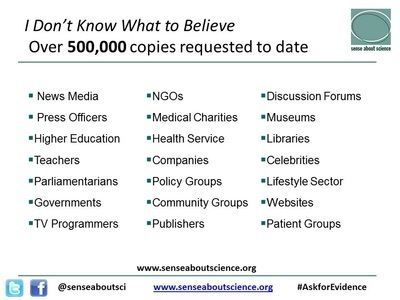 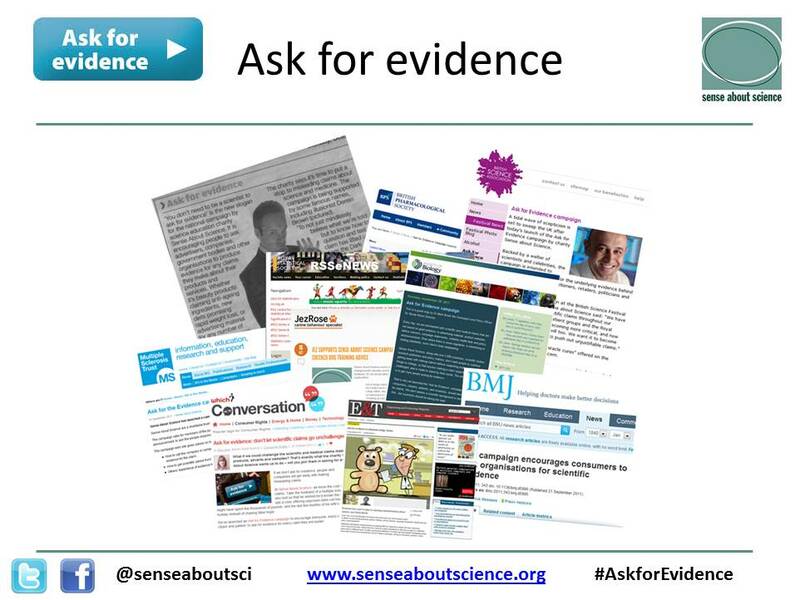 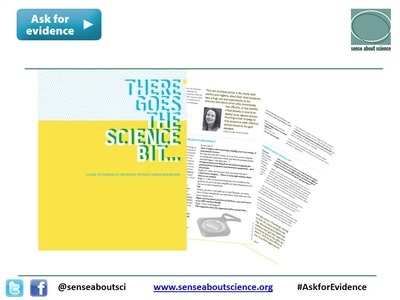 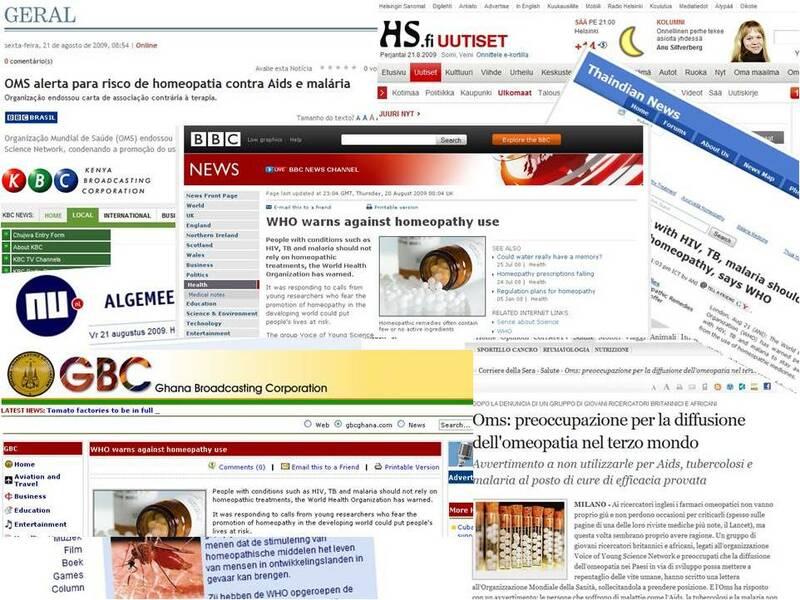 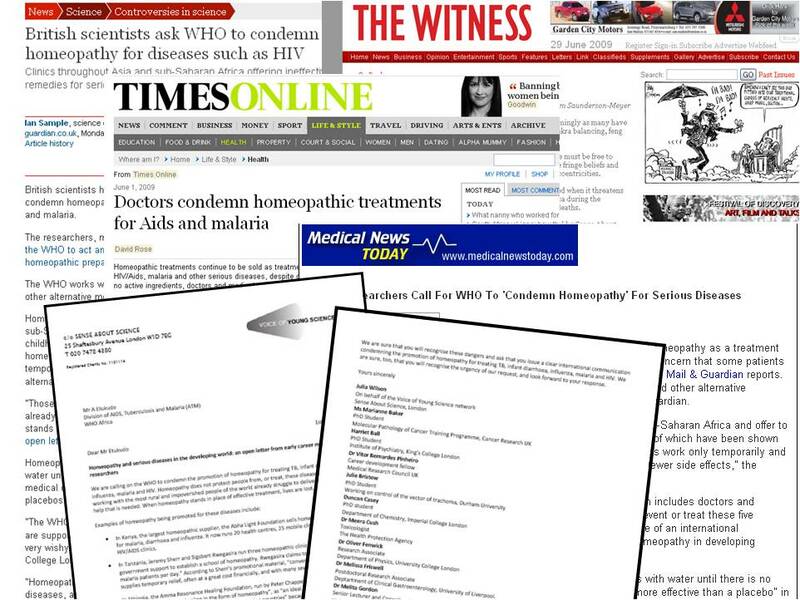 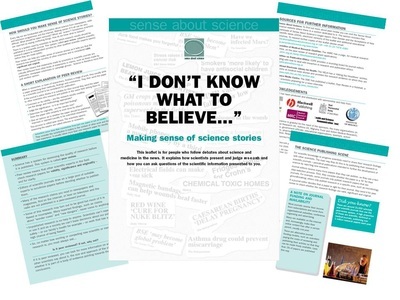 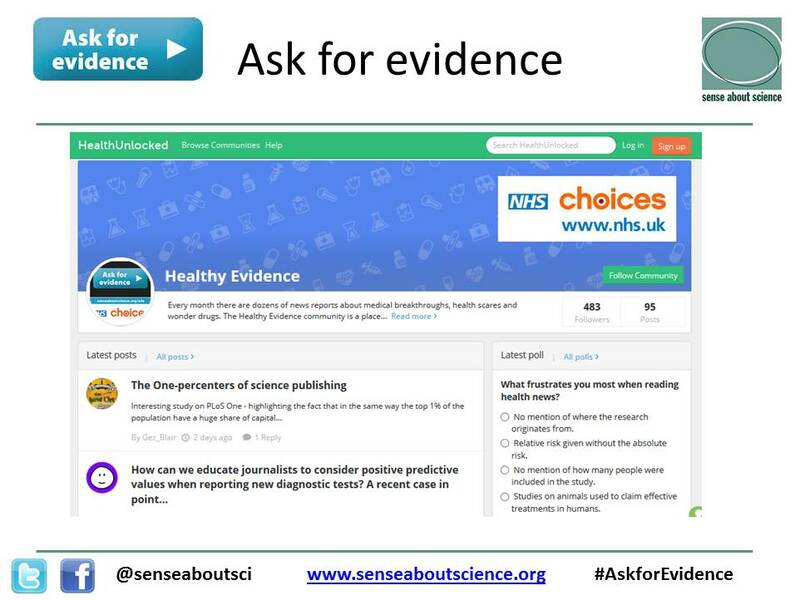 The Ask for Evidence campaign, coordinated by the charity Sense About Science, helps people request for themselves the evidence behind news stories, marketing claims and policies. 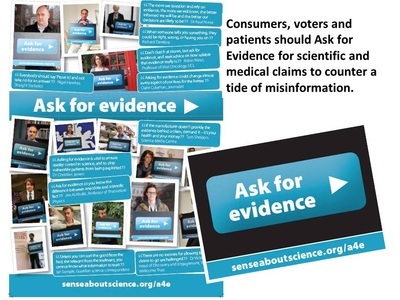 We’ve seen already that simply by asking for evidence people and companies making evidence-free claims are retracting policies and taking products off shelves.